The Missio Dei intensive is all about the paradigm shifts that sparked the missional church movement. 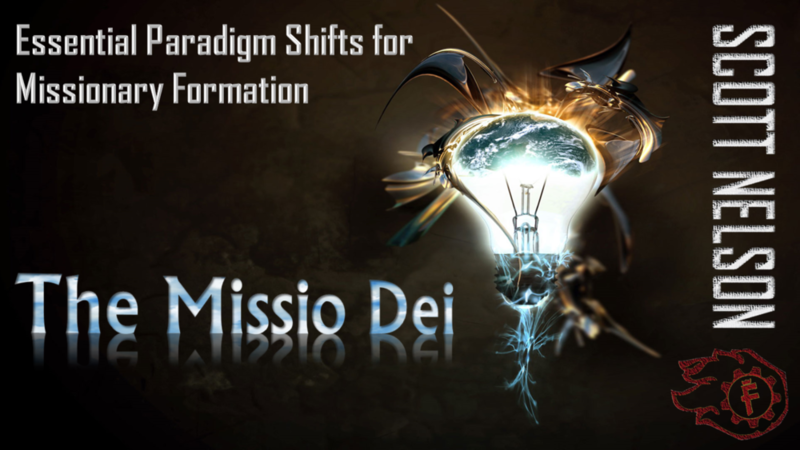 Participants will learn that the missio dei (the mission of God) is at the heart of these paradigm shifts. Over the last century, a renewed focus on the missio dei has changed the way we think about God (theology) and the way we think about and go about being the church in rapidly changing contexts (missiology and ecclesiology). Likewise, the first intensive will challenge residents to see mission as more integral to their understanding of God, to their understanding of what it means to be the church, and to their understanding of how to live for God in their local contexts. Scott serves as the director of theology for Forge America where he is responsible for curriculum development for all Forge America training resources. He is the author of Forge Guides for Missional Conversation, a series of 5 books designed for small-group study around the mission of God (InterVartity Press, 2013). Scott is also a coach with the Forge Chicago HUB, has been a small group pastor at a local church and is currently finishing his Ph.D program in missional theology at Luther Seminary in St. Paul, Minnesota.